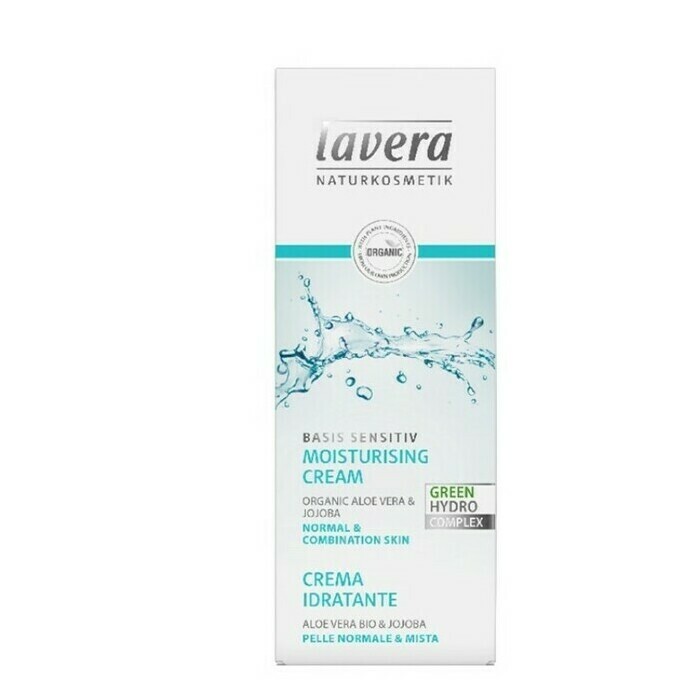 This simple Facial Moisturising Cream from the Lavera Basis range is ideal for all skin types including those with sensitive skin. 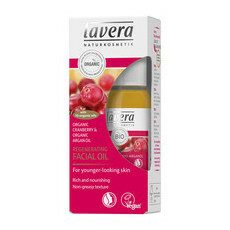 This is a great, natural budget buy that can be easily added to any skin care regime. It contains Jojoba oil, Vitamin E and Aloe Vera to gently nourish and hydrating as well as Shea Butter to help protect the skin from daily environmental toxins and maintain a beautiful youthful glow. 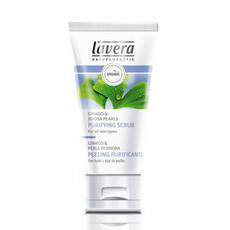 Perfect for under make up, as it is absorbed quickly without any greasy residue. Almond Oil, Aloe Vera, Jojoba Oil, Rose, Shea Butter, Sunflower Oil, Vitamin E.
I bought this hand cream for the first time, seeing a difference in my skin. 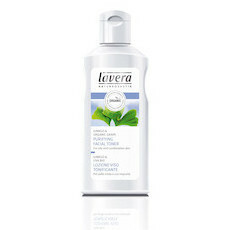 My skin is very dry, using this cream has made my skin more softer and there's no dryness in my hands. Totally recommend it. 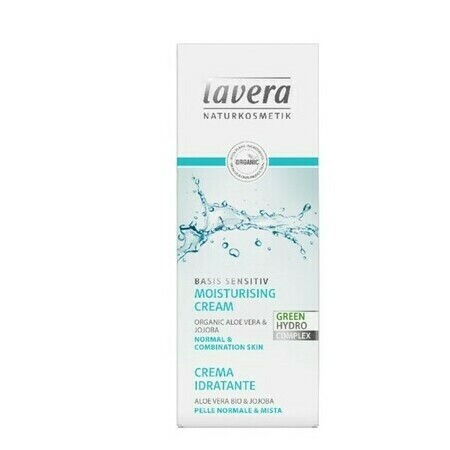 I have really sensitive, combination skin and this moisturiser has been really great for me. 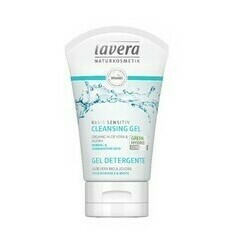 It is not too heavy on the skin and doesn't feel like it's clogging anything. Works really well before applying makeup. Has a silky souffle like consistency on my very dry skin. My favourite moisturiser so far. Will definatley buy again. Very hydrating and not too heavy.